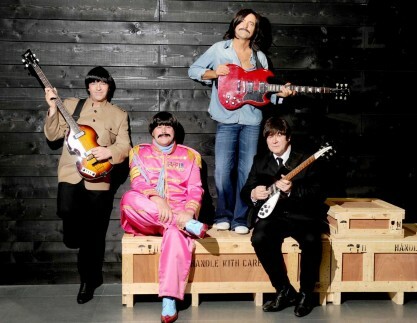 The Cavern Club was the Liverpool Venue where The Beatles started the Albums as Please Please Me, With The Beatles, A Hard Day's Night, Help!, Revolver, Sgt. 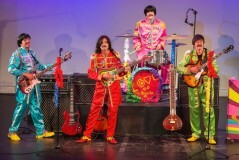 Pepper's Lonely Hearts Club Band, Yellow Submarine, Abbey Road and Let It Be were an inspiration for artists all over the worlds. 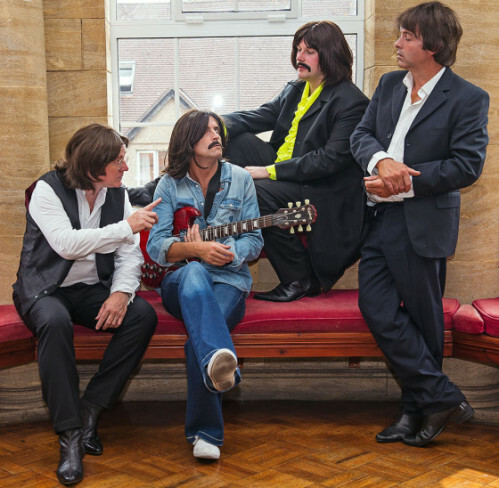 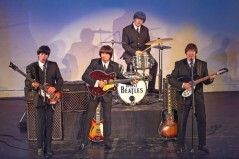 Upbeat Beatles were the Premier Beatles Tribute Band in the UK and by far the best Beatles Tribute Band / Beatles Revival Band in the world.